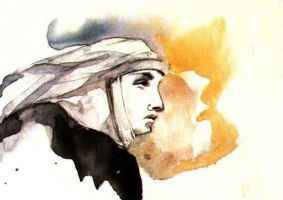 We, as disciples of Jesus Christ and members of St Catherine of Siena Catholic Church of Ripon, ever grateful for our rich heritage, empowered by our common Baptism and increasingly enriched through lifelong formation and spiritual growth, proclaim the love and teachings of Christ through the sacraments, prayer, worship and service. Our Parish benefits from the Catholic Stewardship Appeal fund. The Archdiocese and the various departments are a valuable resource for us, a small parish. We would not be able to fund the experts a phone call away in Milwaukee. 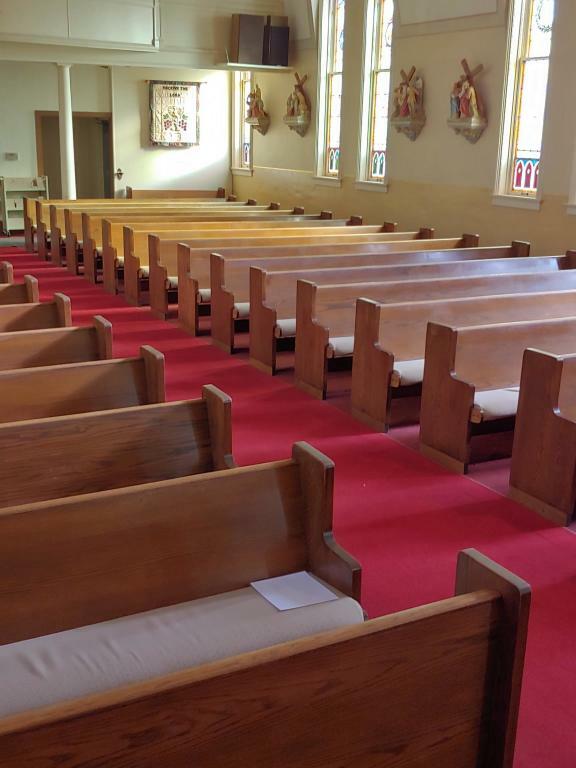 The Pews at St Wenceslaus are available for Sale and can be picked up after November 4th. All inquiries please call the parish office at 920-748-2325 or contact Diane Nowinski at the link below. Photos of the pews can be seen under the photo tab above. Prices have been set $100 for the 6 ft pews and $150 for the 12 ft pews.